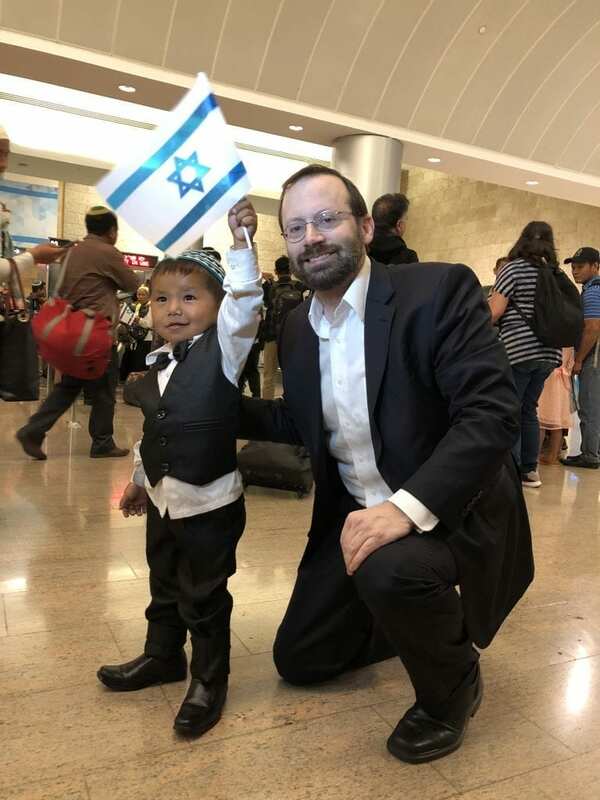 Return of Lost Tribe of Menashe Signals New Stage in Redemption - Breaking Israel News | Latest News. Biblical Perspective. 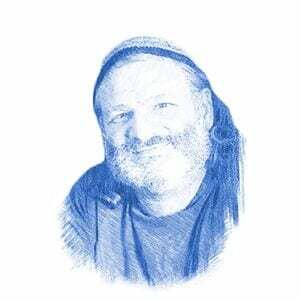 Freund founded Shavei Israel to seek people with Jewish roots who have become disconnected from the Jewish People. He has helped Subbotnik Jews who converted under the Russian Czars 200 years ago, Poles who were put up for adoption by their Jewish parents during the Holocaust, descendants of Jews who arrived in Kaifeng China over one thousand years ago, Bnei Anousim descended from Jews who were forcibly converted to Catholicism during the Spanish and Portuguese Inquisitions of the 14th and 15th centuries, and many others. The Bnei Menashe left Israel more than 27 centuries ago. As part of the Ten Tribes, they were separated from the rest of Israel by the Assyrians at the end of the First Temple, 140 years before the Babylonian exile. Their ancestors wandered through Central Asia and the Far East for centuries, before settling in what is now northeastern India, along the border with Burma and Bangladesh. 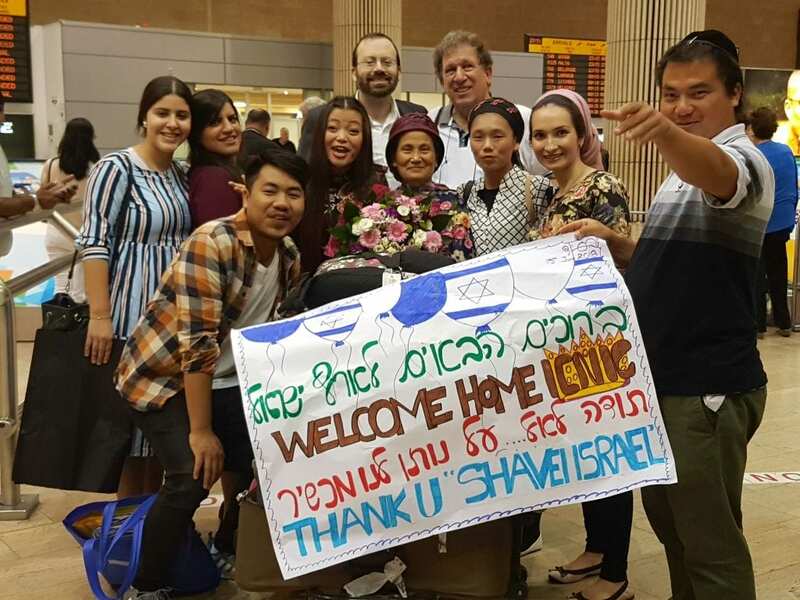 Shavei Israel has brought over 3,500 Bnei Menashe to Israel, helping them through the difficult process of becoming acclimated and settled in a new country. 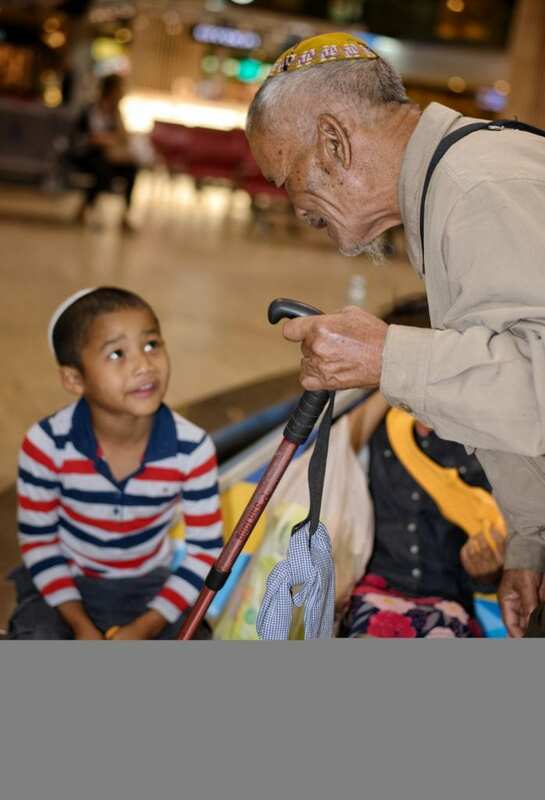 There are still another 7,000 Bnei Menashe remaining in India. Freund explained that this was described in an allegory by the Prophet Ezekiel. from the tribe of Levi, a kohen (the priestly subdivision of the tribe of Levi and descendants of Aaron the high-priest), or Israel (a descendant of any of the other eleven tribes). Freund founded Shavei Israel in 2002 to achieve this aspect of the end-of-days ingathering of the exiles but he emphasizes that this process will necessarily include the non-Jews. 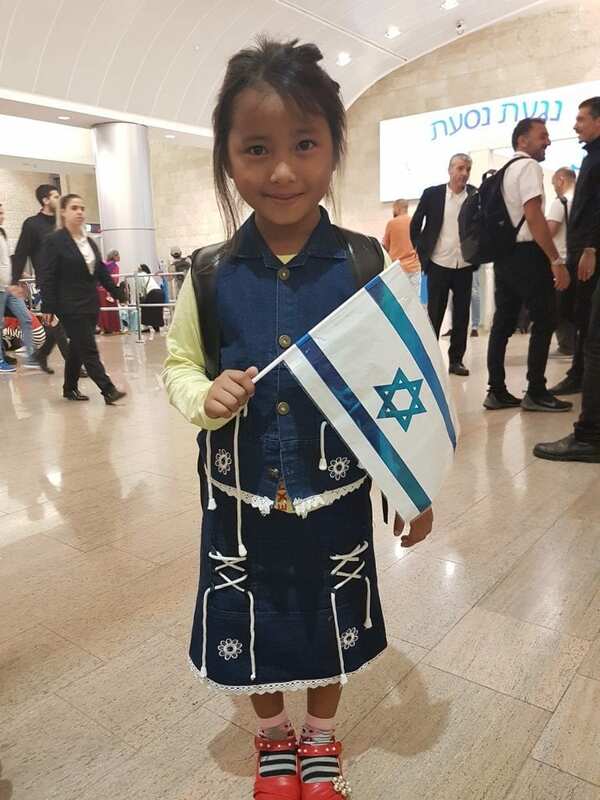 “The nations of the world have a direct role to play in returning the jewish people to Israel,” Freund stated emphatically, quoting the Prophet Isaiah.